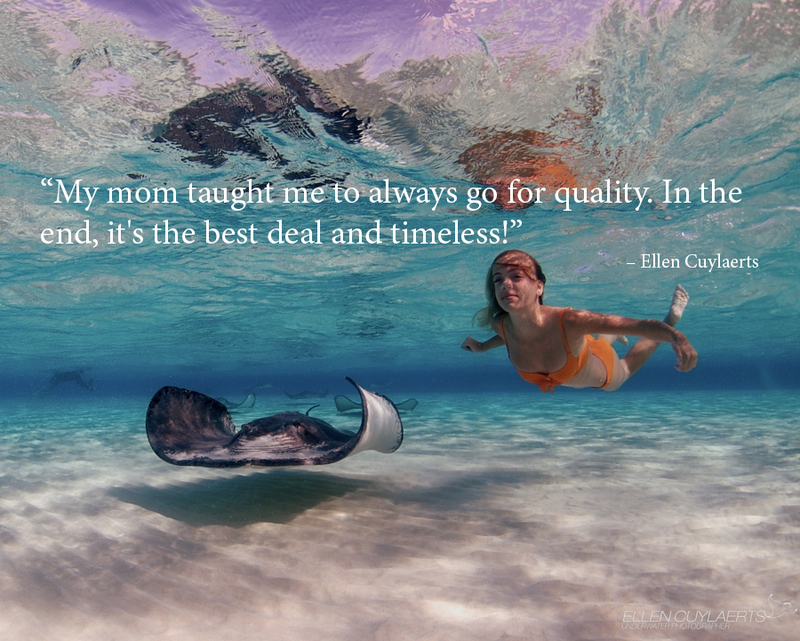 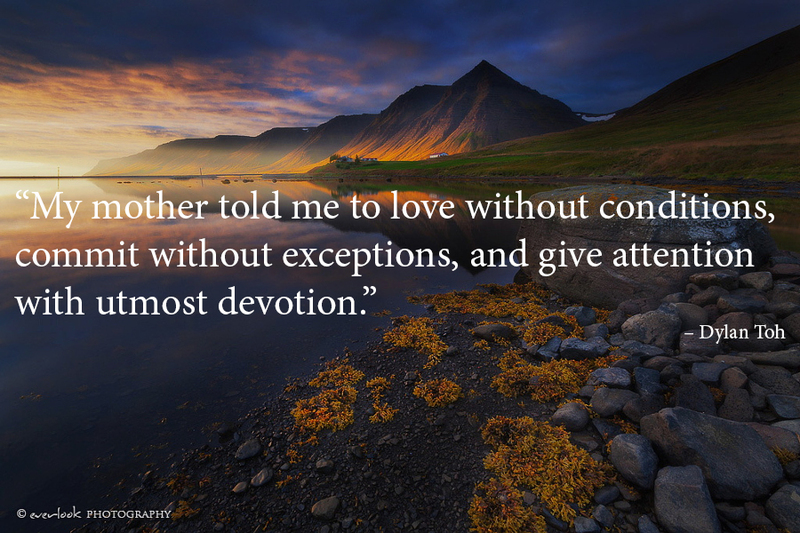 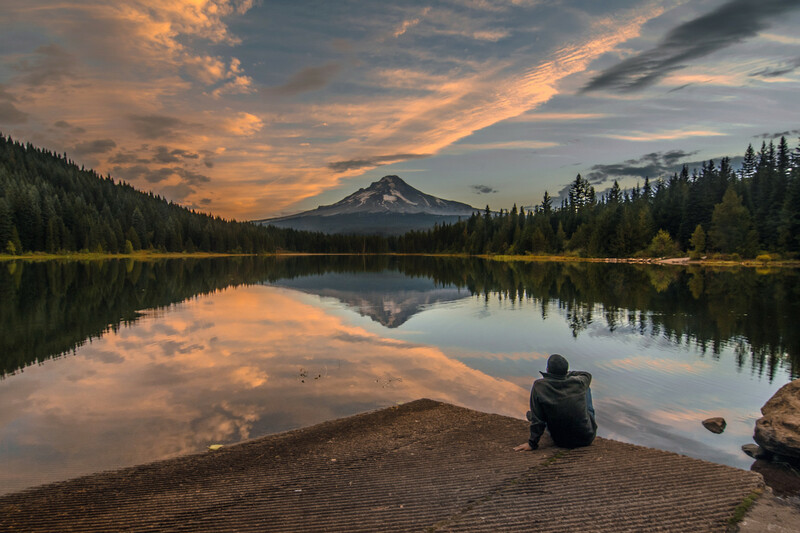 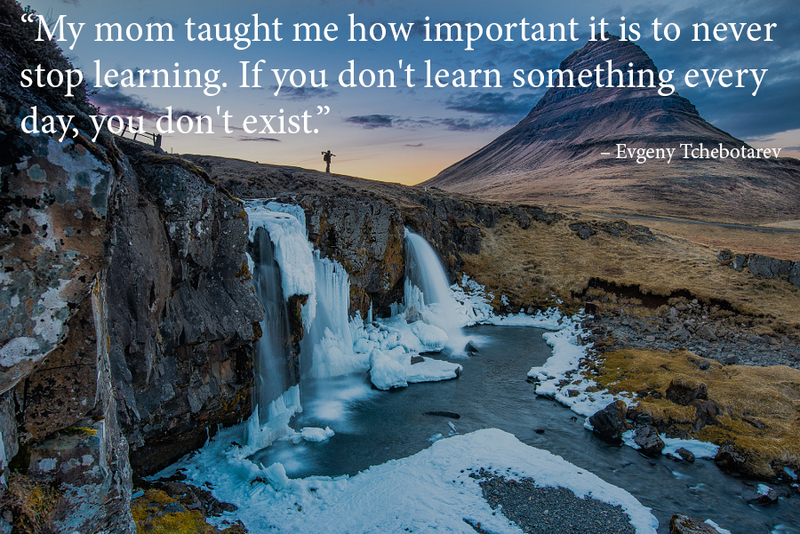 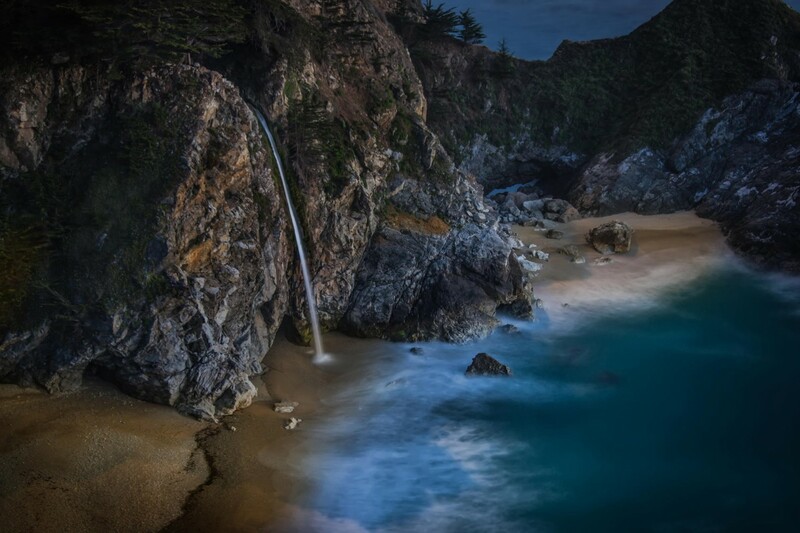 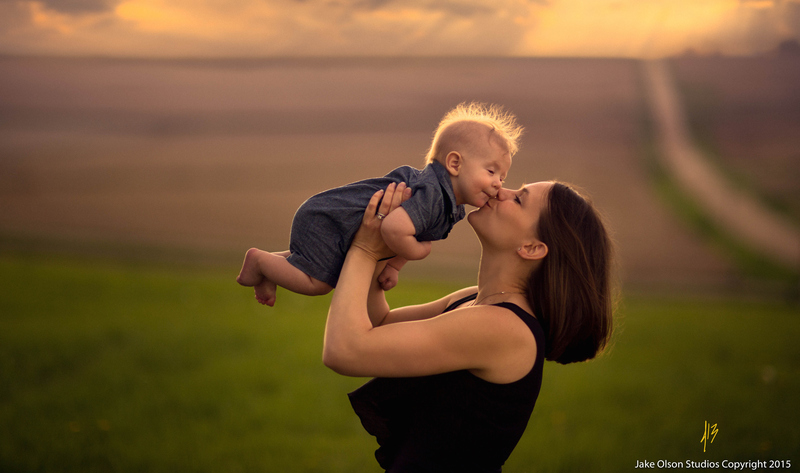 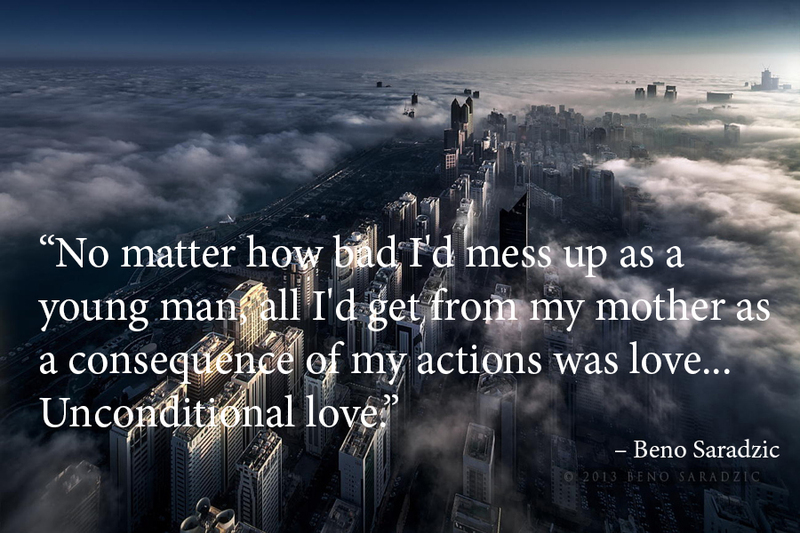 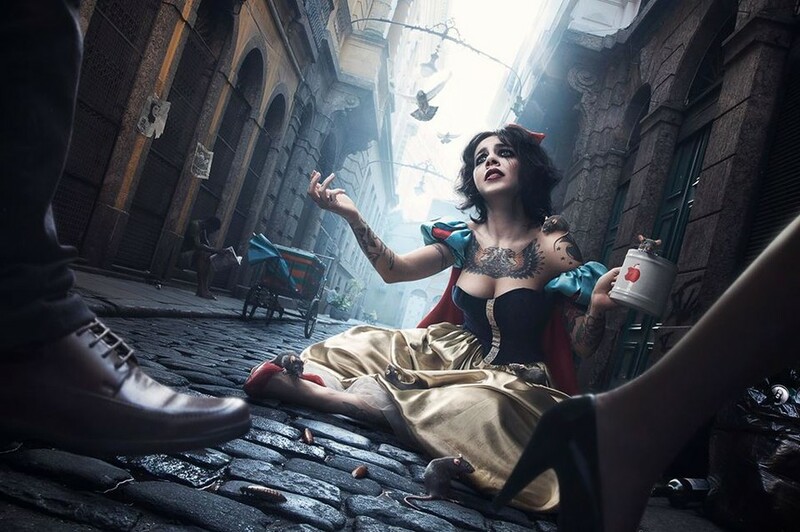 500px Blog » » 22 Quotes: What is the Most Important Lesson Your Mother Taught You? 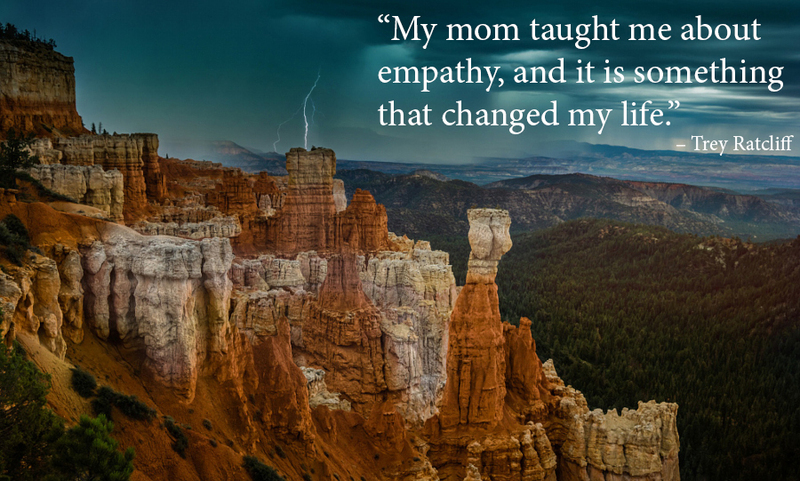 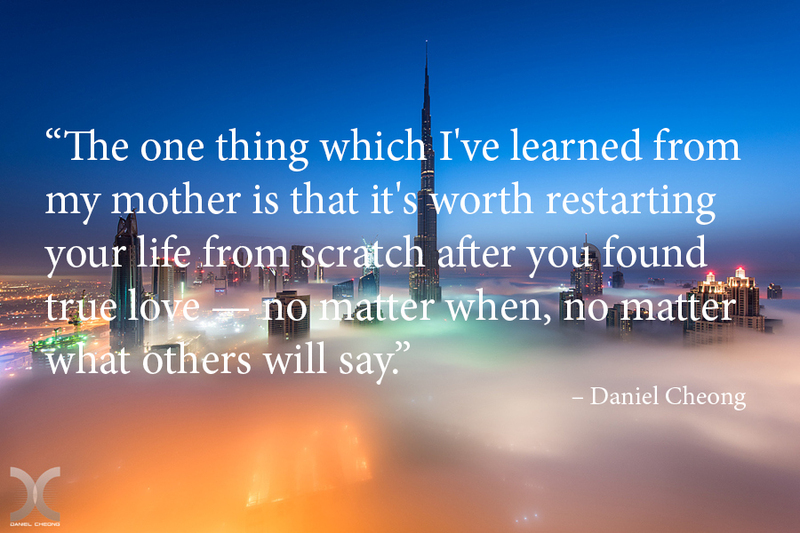 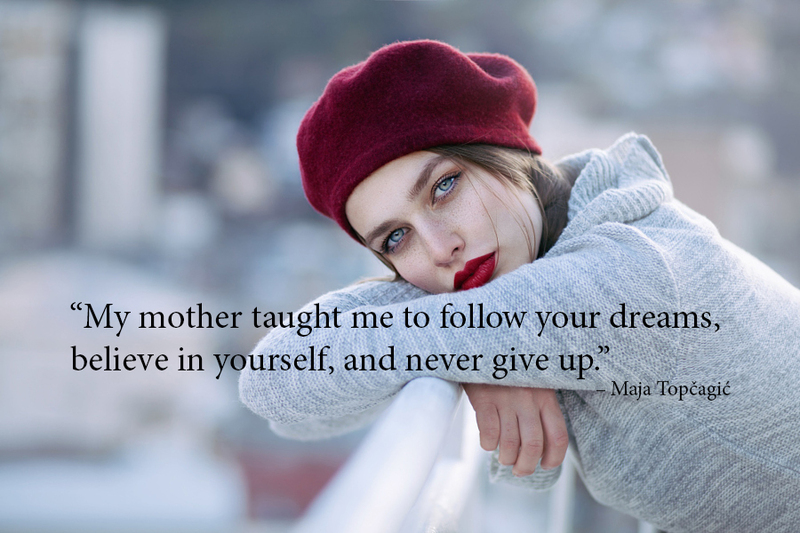 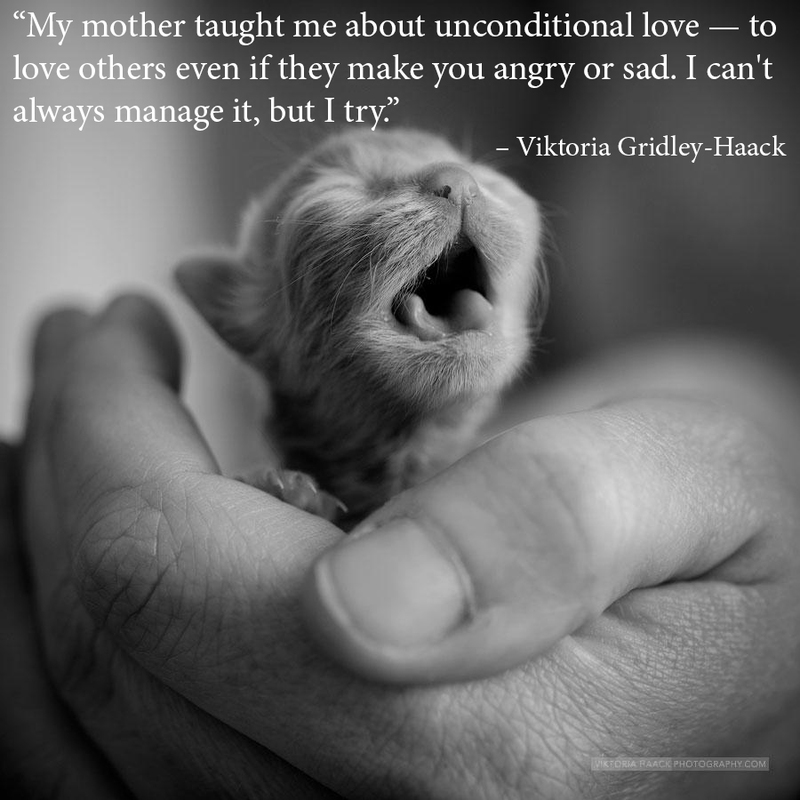 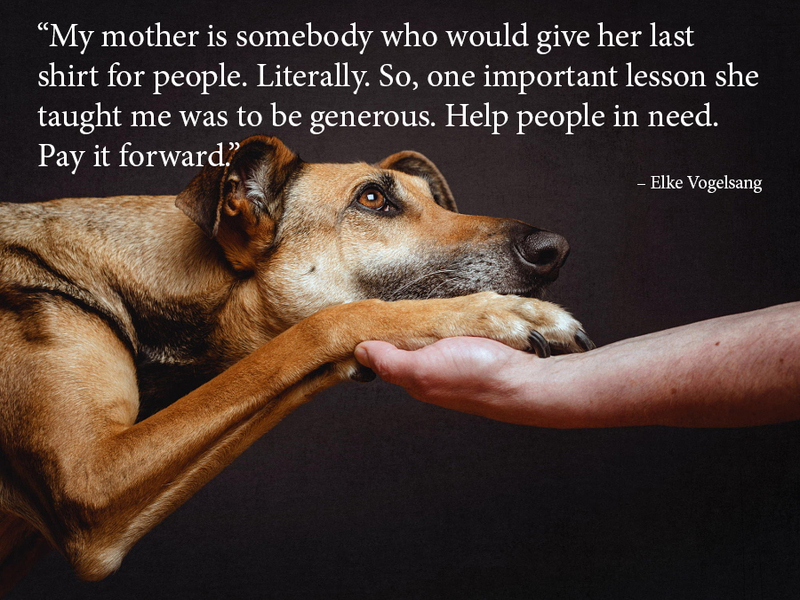 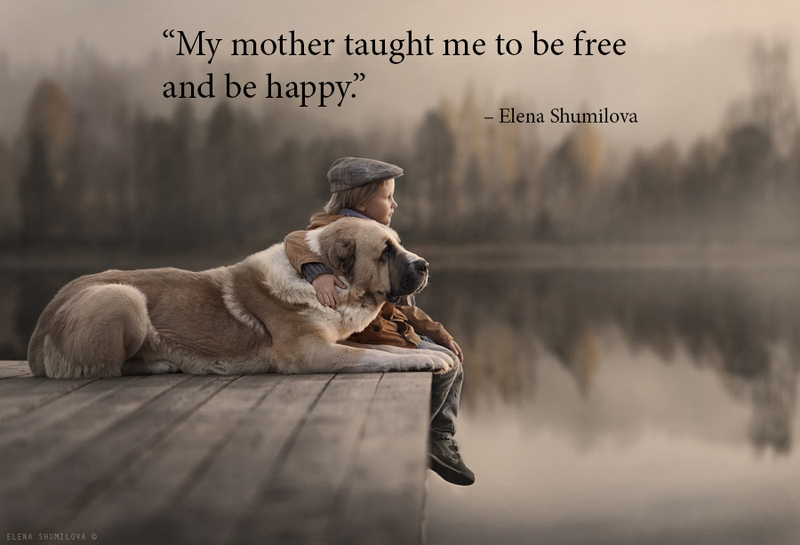 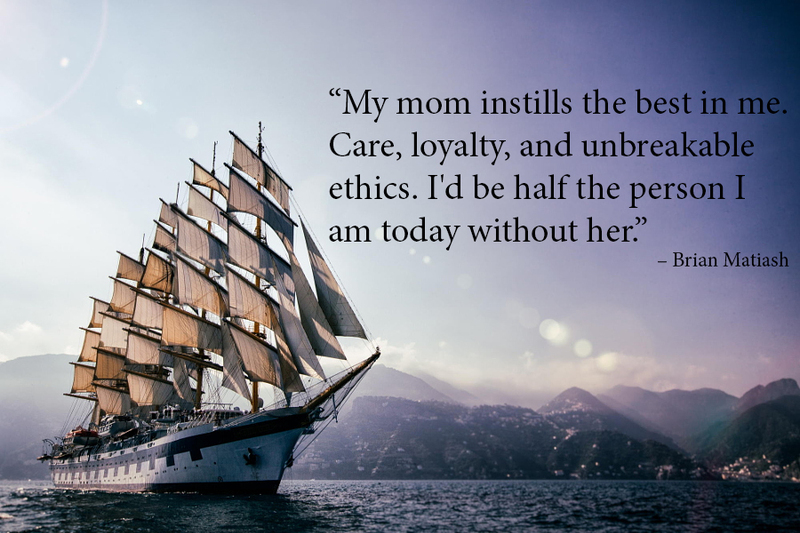 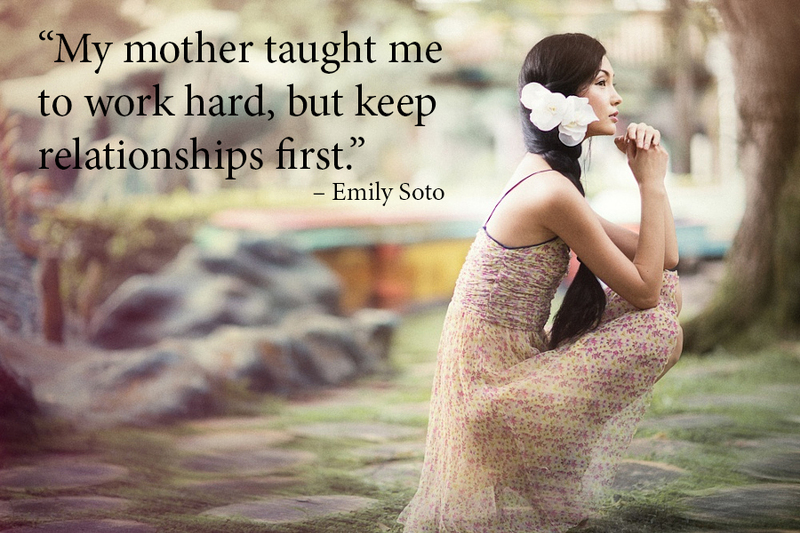 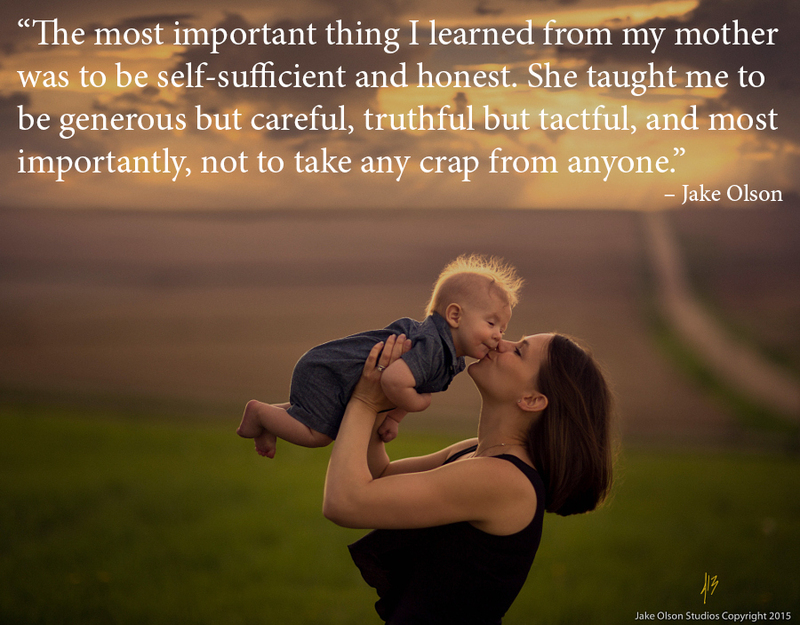 22 Quotes: What is the Most Important Lesson Your Mother Taught You? 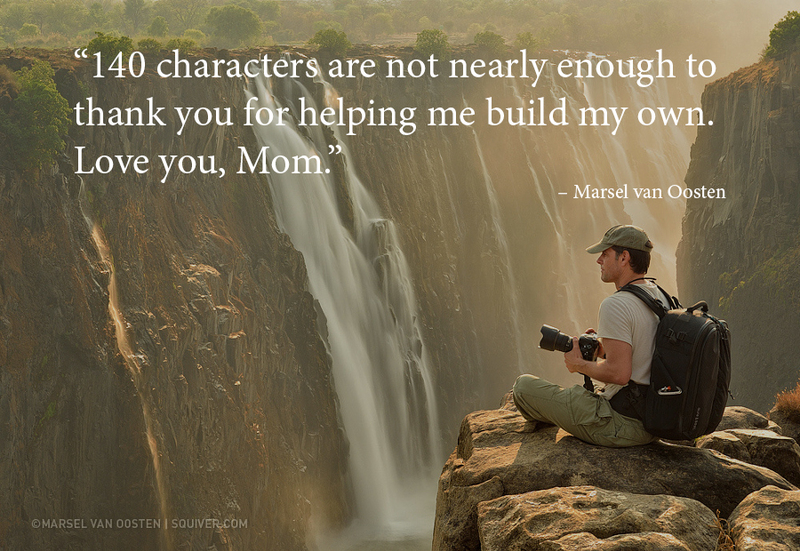 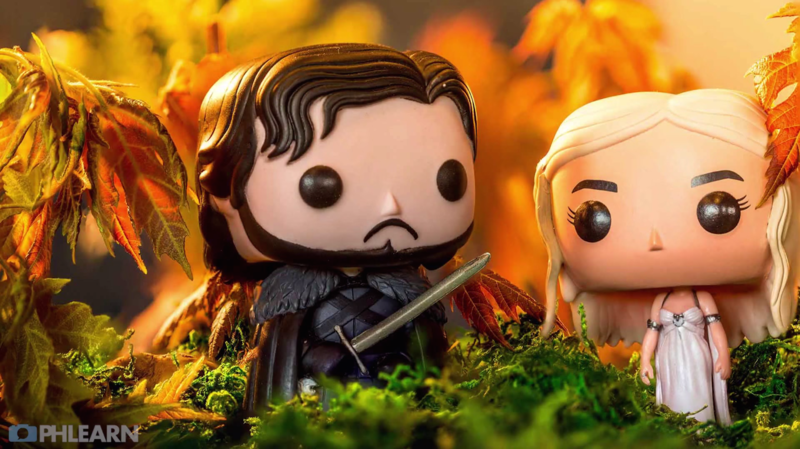 If you followed the 500px Facebook and Twitter accounts yesterday, you know that we tried to do something a little bit different for Mother’s Day. 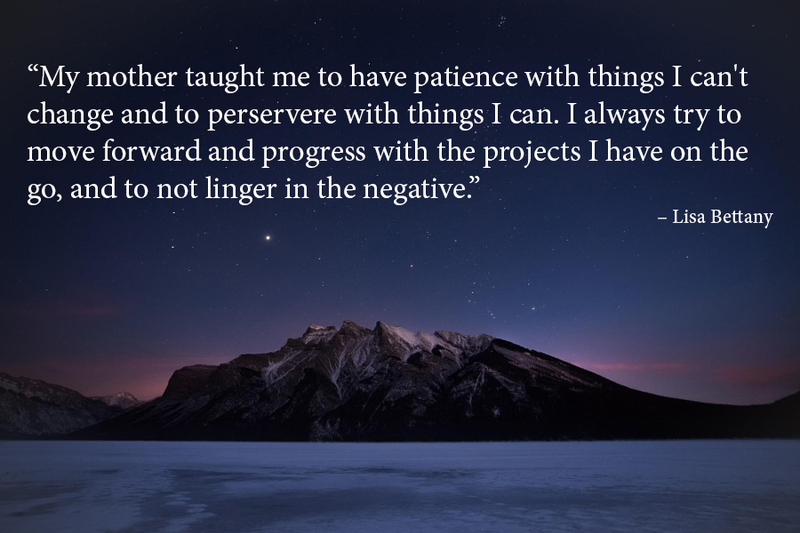 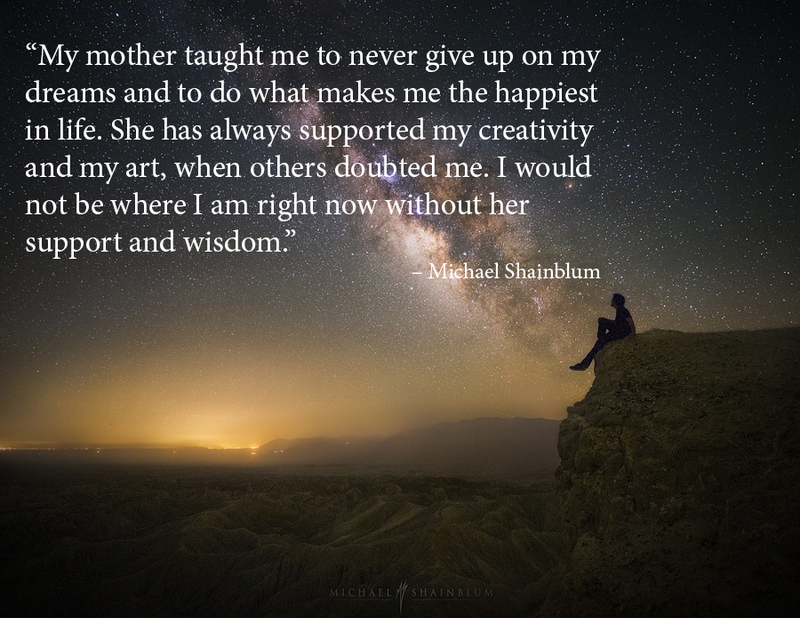 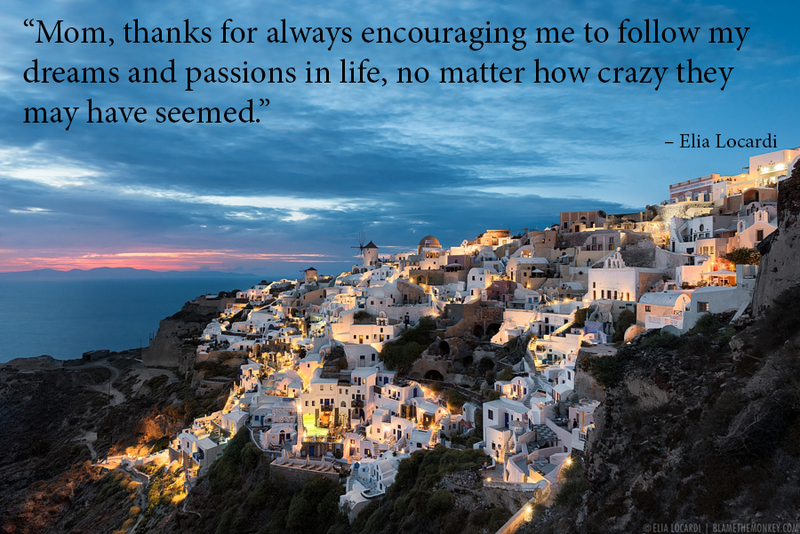 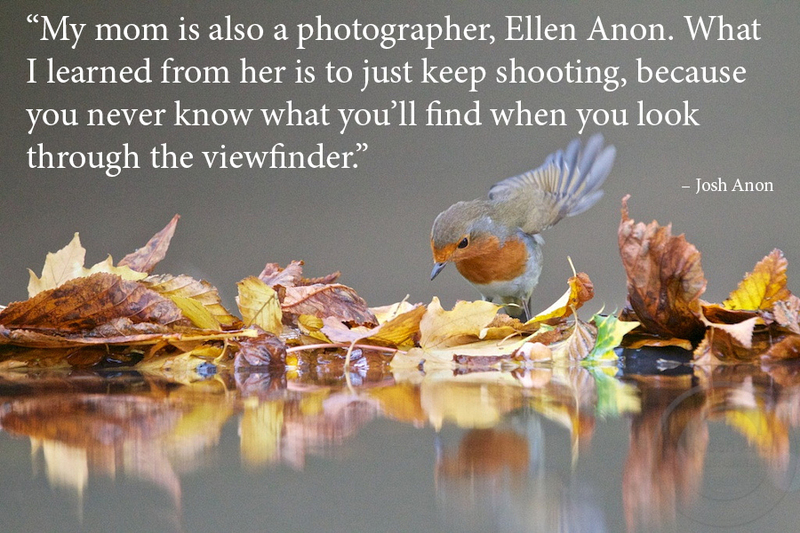 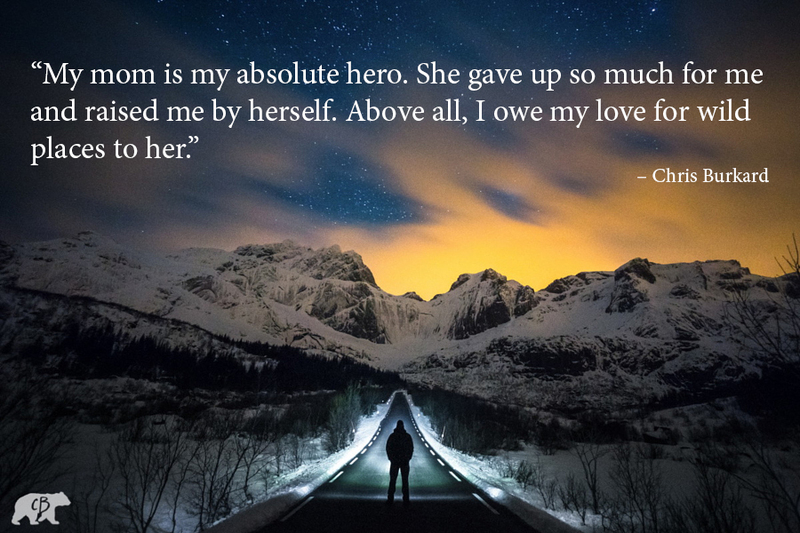 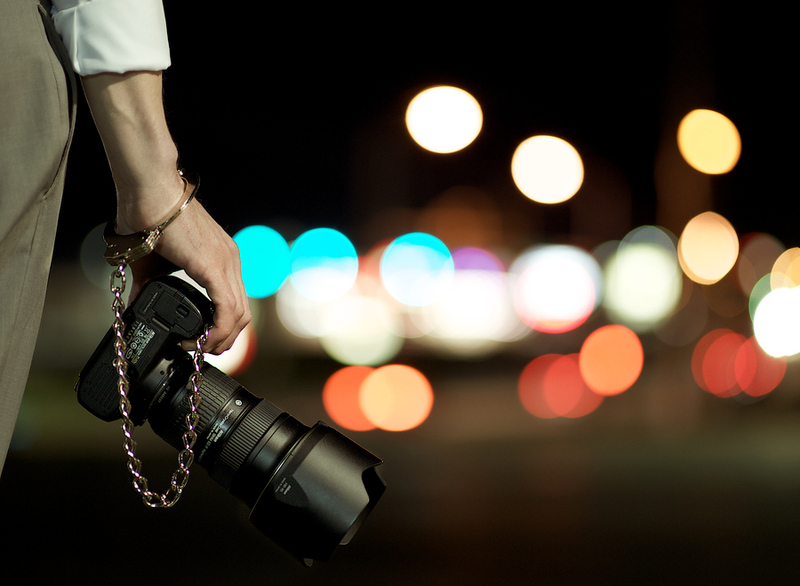 We asked some of our most followed and well-known photographers to share with us the most important lesson their mothers taught them in a short quote that we then, hour by hour, shared with the rest of the community. 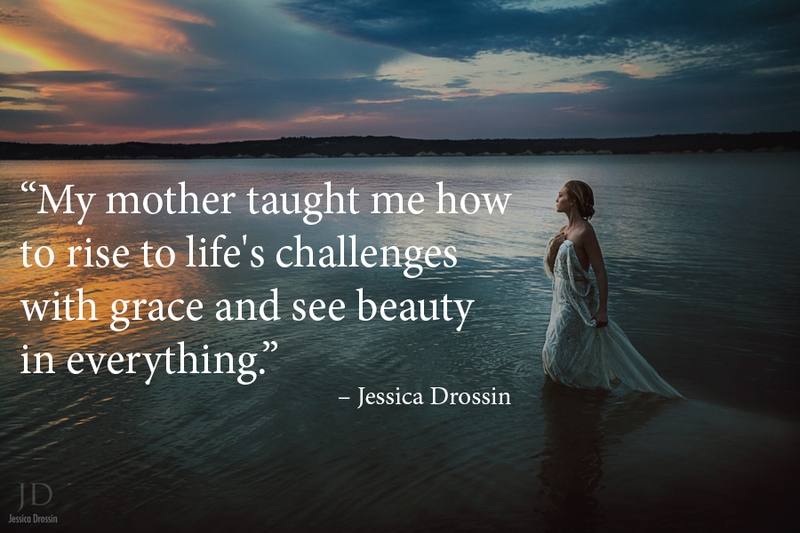 Let us know which quote was your favorite, then click on it to visit the photographers’ 500px profile and see more of their inspiring work.